Welcome to the Dixie Canyon PTA website for Dixie Canyon Community Charter. 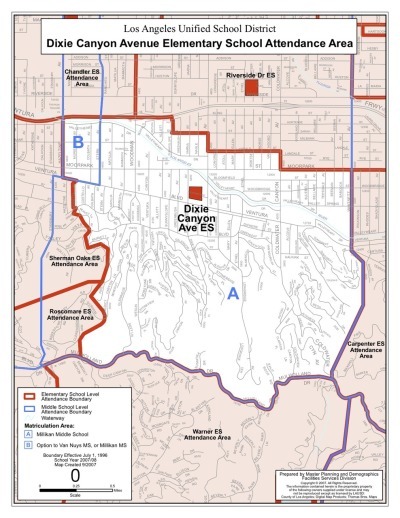 The official school boundary map for Dixie Canyon Elementary School from LAUSD. Boundaries are subject to change. Please confirm with school. LAUSD has a wonderful school finder page. This website is run and managed by the Dixie Canyon Community Charter PTA and is not the official website of the school. Please visit the School Loop site for official Dixie Canyon Community Charter information.